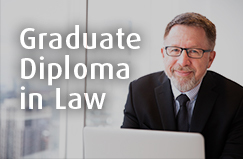 Looking to specialize with a professional graduate degree or start the process of qualifying to practice common law in Canada? 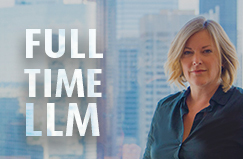 There’s a program at OsgoodePD to suit your needs. 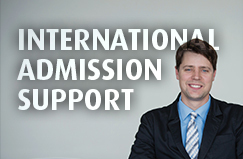 Learn more about your options by attending a complimentary Information Session. Choose a date based on the attendance format and program offering that best suits your needs. Can't attend our live Information Sessions or Open Houses? 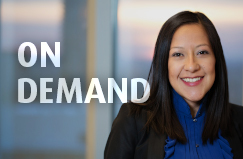 Watch our On Demand Information Session today to see how an Osgoode LLMs can enhance your career. Information Session for Graduate Diploma in Law for Law Enforcement with Graduate Diploma Advisory Committee members Kerry Watkins and Kevin Cyr.